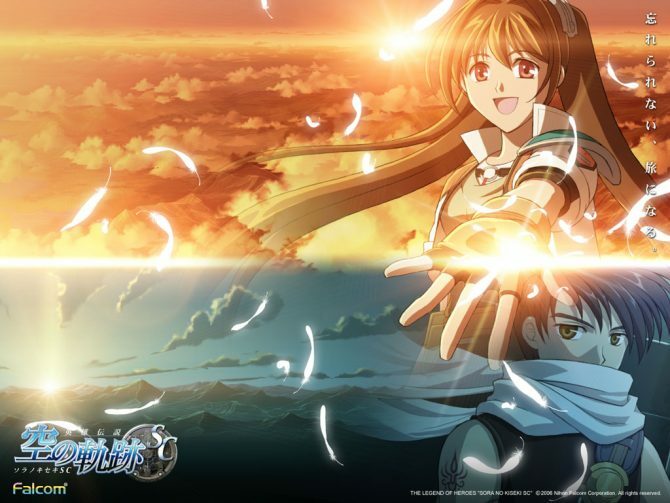 The Legend of Heroes: Trails in the Sky Second Chapter has had a bit of a wild ride coming over from Japan, where it launched nearly 10 years ago. 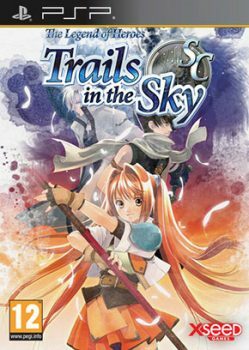 As the title suggests, it is the second of three games in the Trails in the Sky series for the PSP. Not having played the first game in the series, I extensively researched the story until I felt prepared to tackle Second Chapter. It turns out that story and dialogue are two of the series’ biggest selling points. 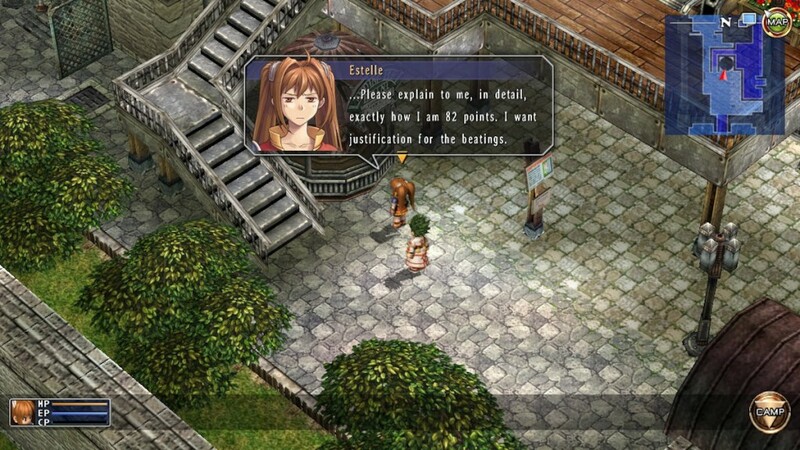 Second Chapter picks up after the events of the first game, when Joshua has fled without saying a word to Estelle in order to track down Ouroboros. We take control of the quirky and fairly likeable Estelle, who has to contend with her duties as a Bracer while trying to learn more about what has happened to Joshua. 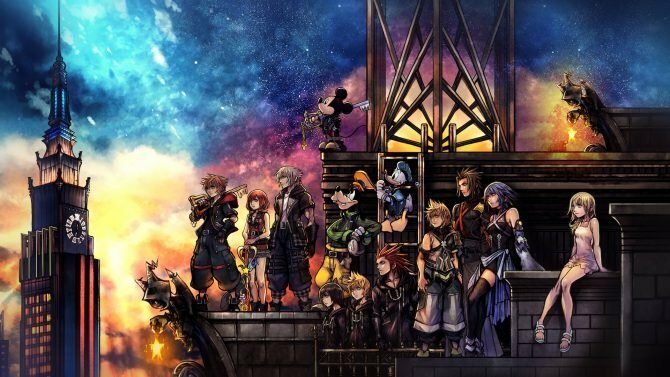 The direct sequel status of this title limits its appeal to those who have played First Chapter to completion. Even after hours of brushing up on the events of FC, there were still references to various characters and events that I didn’t recognize fully. This title was one made specifically for the fans. Gameplay is basically the same as FC. You run around solving mysteries and lending a hand to those in need while discovering the grand scheme of things little by little. The characters and dialogue are definitely rather charming, especially when combined with the music, even if the dialogue scenes can be rather long-winded. Several hours into SC, I started to feel like the overt focus on narrative and dialogue may have left other parts of the game relatively bare. Even for a PSP game released in 2015, the visuals leave quite a bit to be desired. The characters look like they’re made of clay and the 3D models have a certain muddy quality to them. It almost reminds me of the visuals from Donkey Kong Country. Backgrounds, enemies and environments are all very heavily pixelated and the game is just not very good looking in my opinion. However, this does contribute to a certain charm that reminds you of JRPGs from the PlayStation One or even Super Nintendo era. 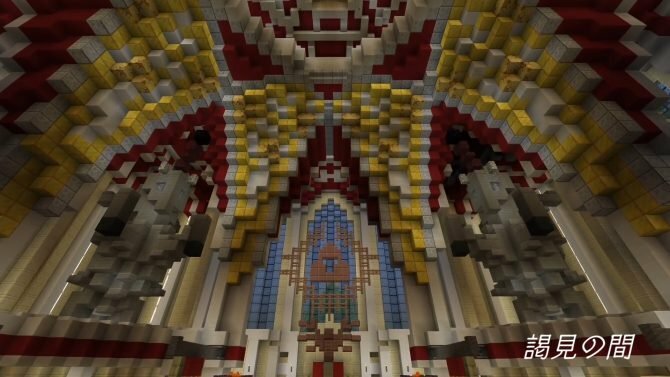 The game also has a splendid sense of humor that lends a light-hearted atmosphere. 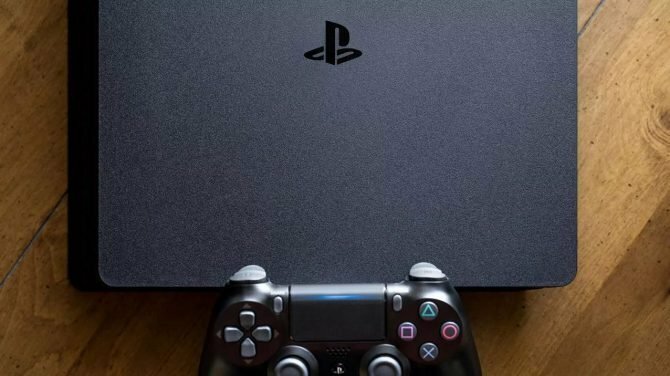 It is definitely one of those titles you can play to wind down and relax, in comparison to plenty of other games you can play to get hyped up and excited. The combat system is very straightforward and basic. 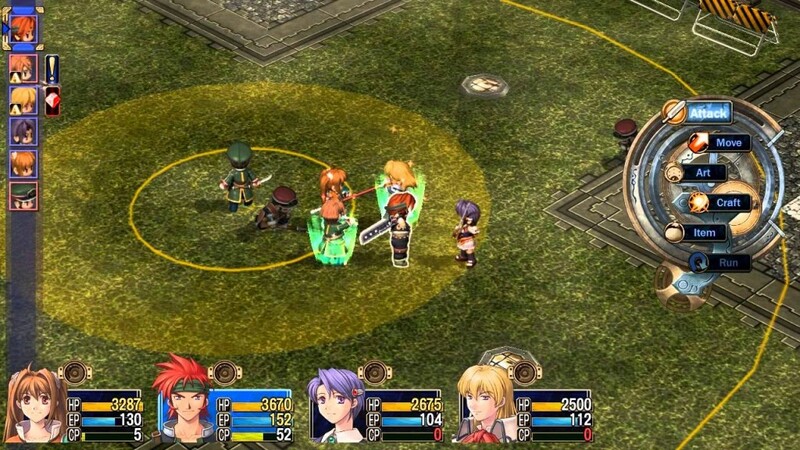 Of course not every JRPG tries to do anything new or reinvent the wheel, but even with that said Trails in the Sky SC has very simplistic battle mechanics. Equipping different kinds of quartz or gems will grant each character a variety of abilities. 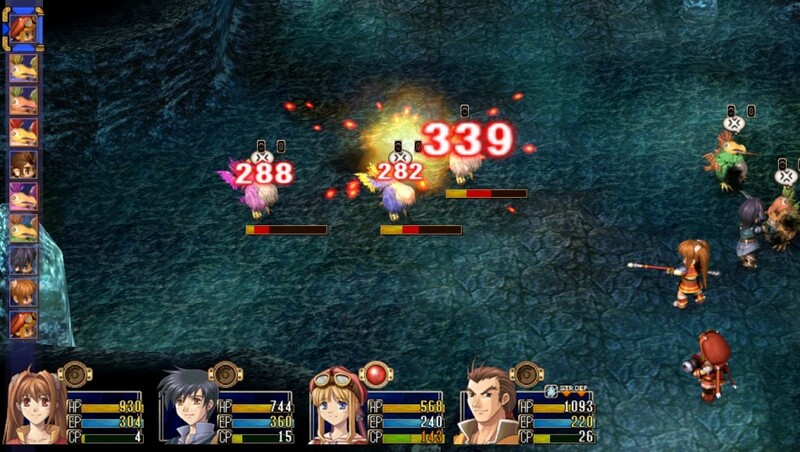 Players are encouraged to mix up their quartz selections to create a diverse party with lots of different abilities and to exploit the elemental weaknesses of enemies. Battle transpires in a turn-based way that is more grid-based rather than standard turn-based. Enemies and characters can be pushed and pulled across the arena with different moves, which can be used to gain a strategic advantage if an enemy has to waste turns just to get close enough to attack you. Every now and then you’ll get a turn bonus, which guarantees a critical hit, heals some of your HP or grants other bonuses. Although the combat obviously could have been more inspired, the only real issue I had was how slow it was. This is an issue I feel bleeds in to the game as a whole as well. It’s just so very slow-paced. You cannot skip dialogue or scenes and the gaps between big story events can get very dull. One thing I appreciate was starting the game at level 40, although one could apparently load their save file from the previous game, in which you may have leveled to 50 or higher. Starting out this strong let me play the game for more than a dozen hours before I ever felt like I needed to level grind in order progress. You can kind of feel that the importance of combat takes a backseat to story progression, which is definitely a unique quality. Another thing the game gets right is the post K.O. menu and the flee option. After you get knocked out, you can choose to restart the fight, lower the difficulty setting and then start the fight or go to the game over screen. I cannot tell you how happy it made me to not have to load a save file right after losing a match. It’s just very convenient and the exact kind of option I can make use of. Also you cannot fail to escape an enemy in this game. You don’t feel like fighting? Flee and the fight is over. Every single time. This is in contrast to games like Etrian Odyssey or Shin Megami Tensei, in which you can flee but will most likely be killed before your characters actually succeed in escaping. 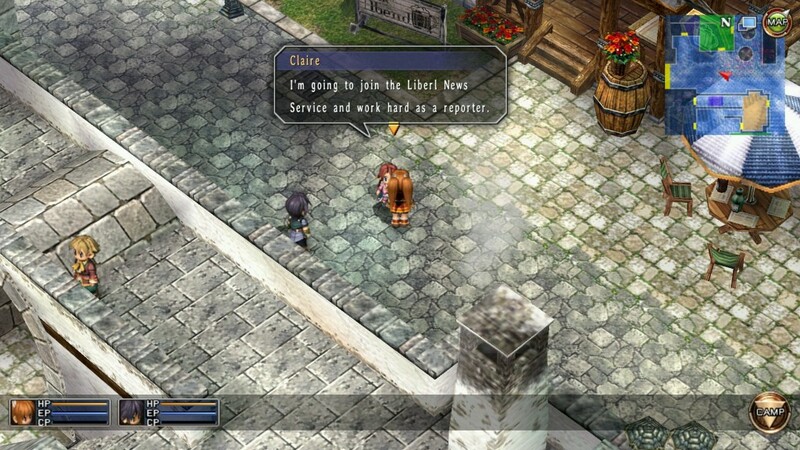 The game also does a great job of keeping up with tasks and details for the player. Your Bracer Notebook is always there to tell you what you need to do next and where. It also keeps track of beasts slain, quartz combinations for different spells and much more. This kind of resource is always a plus with this type of game, where you can put it down for a couple of days or weeks and then pick it back up and easily be brought up to speed on where you left off. 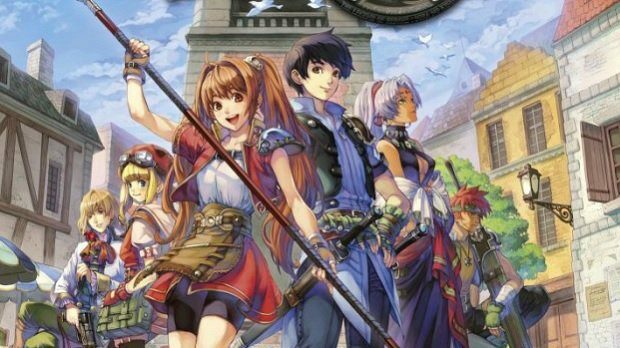 People play JRPGs for lots of different reasons. 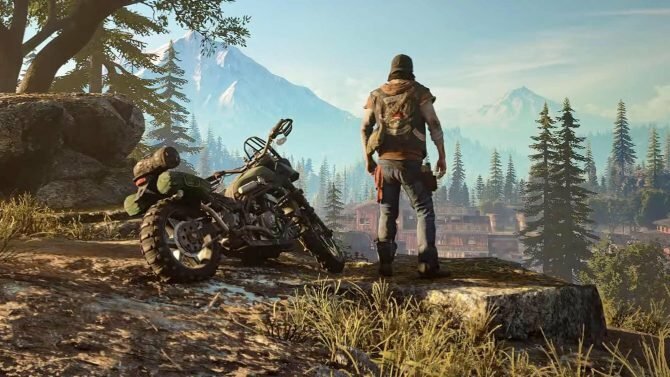 I am closer to the end of the spectrum that enjoys mechanics, battling, customizing and exploring than the end that plays for character development, narrative and story. 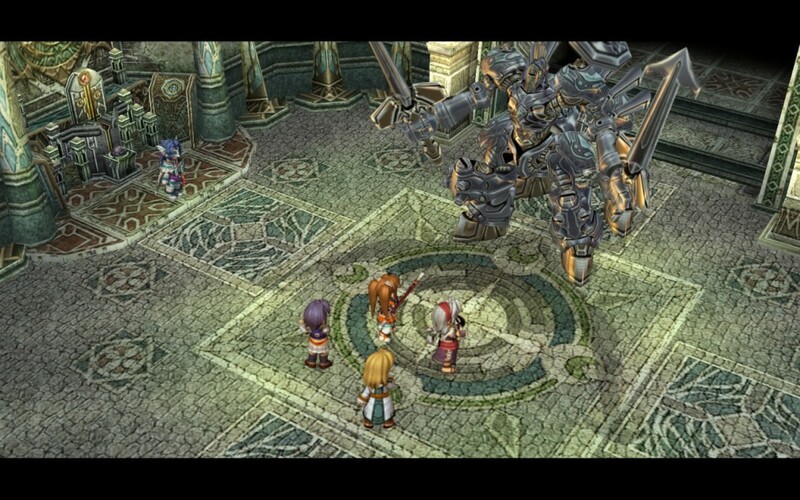 For me Trails in the Sky SC doesn’t really offer much more than bland combat, poor visuals and generally slow gameplay. Yet what it lacks in innovation, excitement and depth, it tries to make up for with likeable characters, lots of character development and plot, and charm by the bucket load. In the end this title wasn’t vying for new fans but for the same audience who enjoyed First Chapter. If you’re among that number, then investing in SC is a no brainer. If you’re not among that number and you crave a bit more flash and innovation in your JRPG, then you might understandably skip this, even if it means missing out on an intriguing tale.